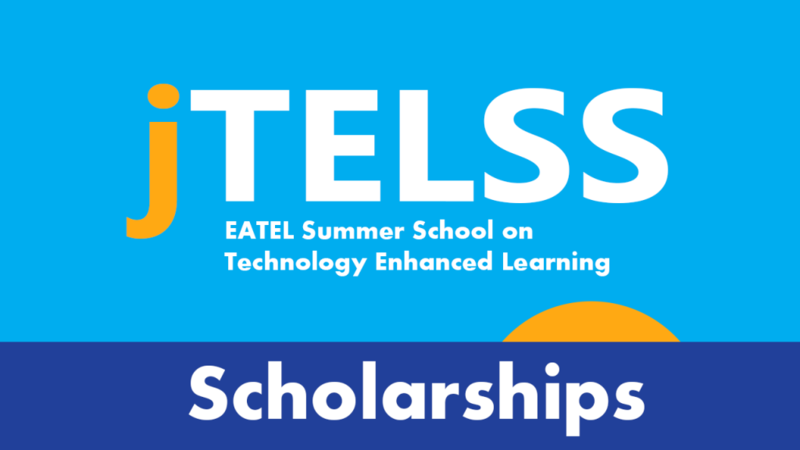 From this year, EATEL will provide a limited number of scholarships. The scholarship will include a “PhD-student package” and will cover accommodation, meals, excursions and printed materials. The scholarships will not include a travel grant, and the participants are expected to cover the travel themselves. A limited number of scholarships will be distributed, and EATEL does not guarantee that every eligible applicant will receive a scholarship. The scholarships will be distributed to PhD-student applicants from low, lower-middle and upper-middle income countries (from all regions of the World). As an example, the European countries from these two groups include Albania, Armenia, Azerbaijan, Belarus, Bosnia and Herzegovina, Bulgaria, Georgia, Kosovo, FYR Macedonia, Moldova, Montenegro, Romania, Russian Federation, Serbia, Turkey and Ukraine. The full list of countries can be found at the website of the World Bank under the titles: low-income, lower-middle and upper-middle income economies.